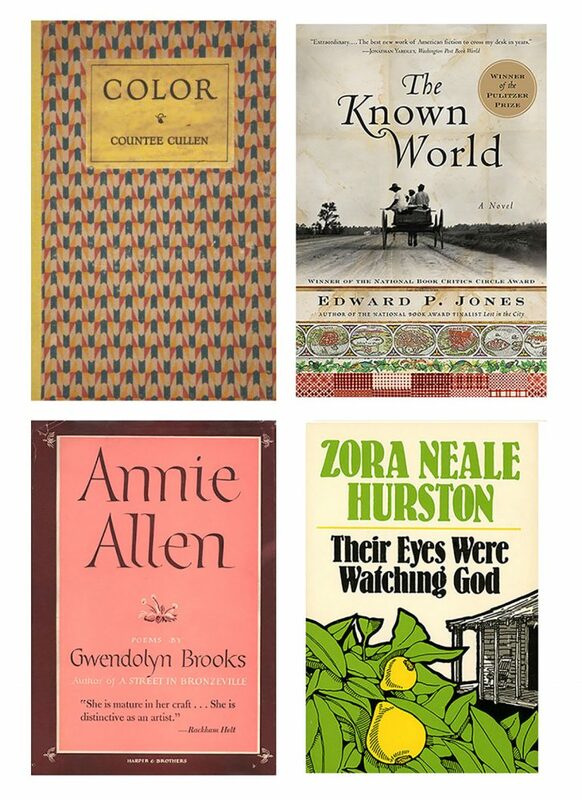 Editions of Color by Countee Cullen (1925), The Known World by Edward P. Jones (2003), Annie Allen by Gwendolyn Brooks (1949), and a 1978 edition of Their Eyes Were Watching God by Zora Neale Hurston (1937). Social Change: African American Identity in the U.S.
HarperCollins has published a number of books that explore the racial identity of African Americans during periods of great social conflict. Harper & Brothers published the poetry of Countee Cullen, with his debut collection Color (1925). Cullen’s The Ballad of the Brown Girl (1927) dealt with a doomed interracial relationship and The Black Christ & Other Poems (1929) drew parallels between the suffering of Jesus and that of African Americans during the 1920s. 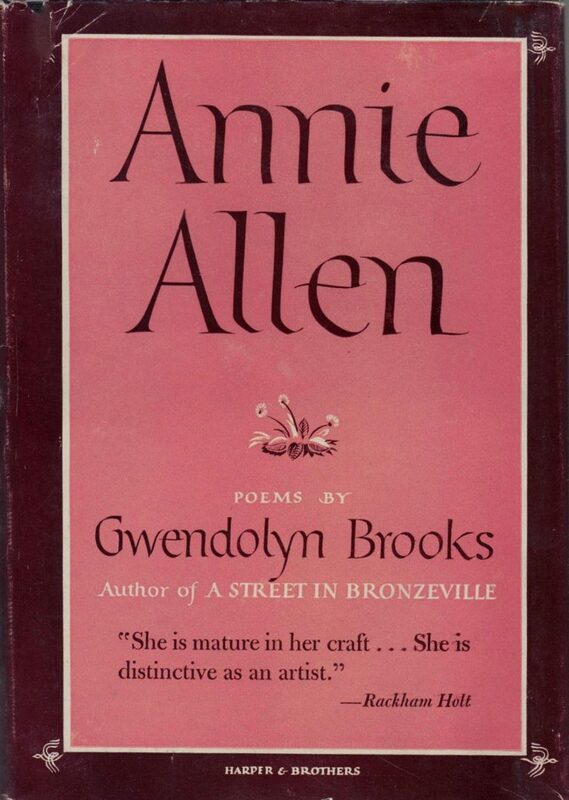 The publisher made waves after World War II with Annie Allen (1949), a collection of poetry by Gwendolyn Brooks, who became the first African American writer to receive a Pulitzer Prize. Zora Neale Hurston combined an academic interest in anthropology with explorations of racial identity. Publisher J. 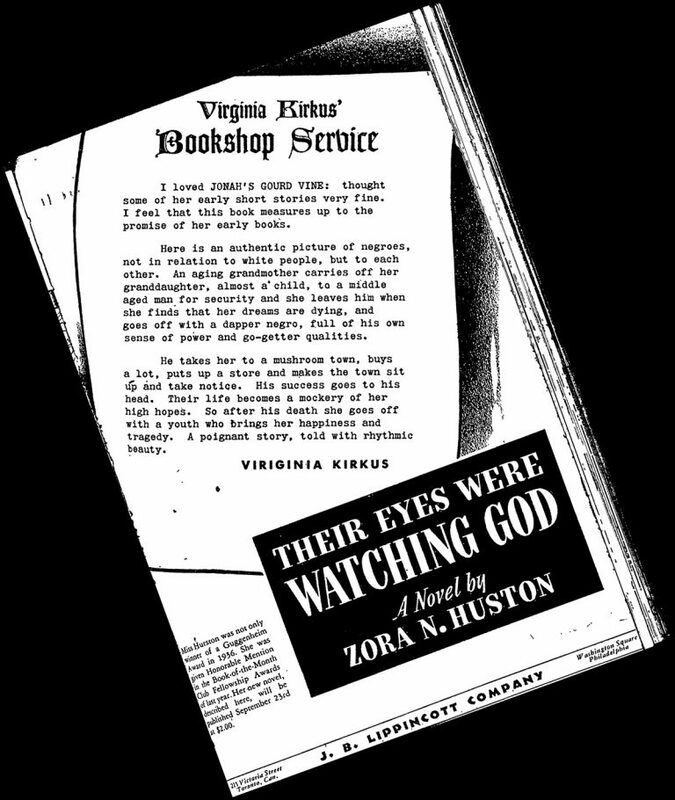 B. Lippincott, acquired by Harper & Row in 1978, published Mules and Men (1935), Hurston’s collection of African American folktales; Tell My Horse (1938), her anthropological account of Haitian voodoo; and Their Eyes Were Watching God (1937), her masterpiece novel, which initially earned a lukewarm reception but was rediscovered and elevated to classic status in the 1970s. In America, the rise of immigrant and minority voices during the 1940s and ’50s stirred the dialogue on assimilation, poverty, and racism. Harper & Brothers published Richard Wright’s debut story collection Uncle Tom’s Children (1938) before releasing his seminal works Native Son (1940), Black Boy (1945), and The Outsider (1953). These stories dealt with the harsh realities of the black experience in America while addressing the author’s exploration of the Communist party. 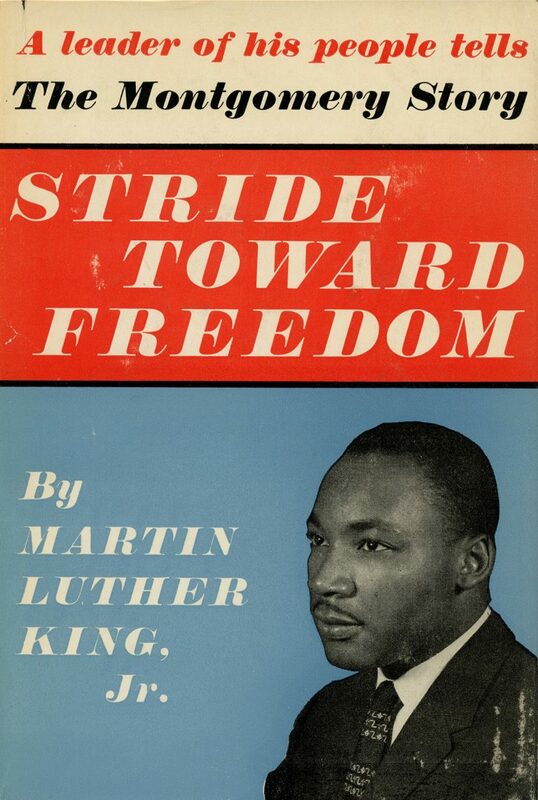 HarperCollins also published the Reverend Martin Luther King Jr., whose works Stride Toward Freedom (1958) and Strength to Love (1963), cast him as a thoughtful, compelling preacher and visionary. 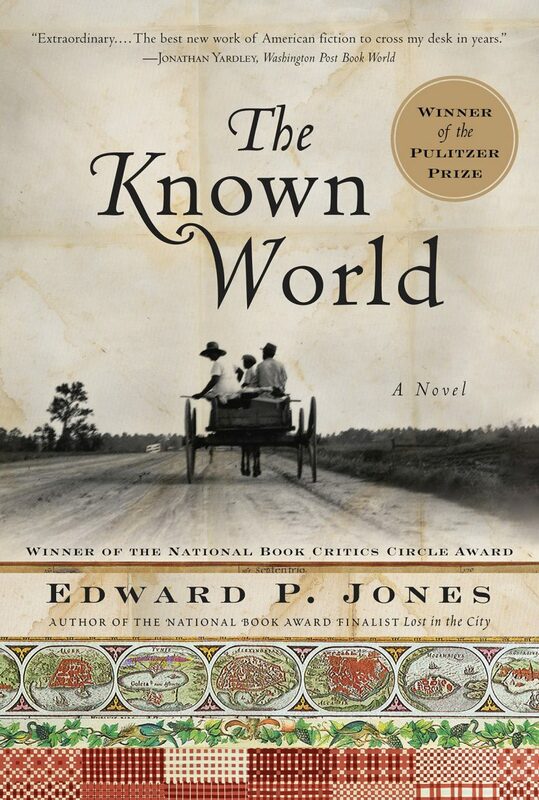 Edward P. Jones’s The Known World (2003), an ambitious fictional chronicle of affluent blacks’ ownership of slaves in the 1850s, won the Pulitzer Prize in 2004. Zora Neale Hurston arrived in Manhattan in 1925 after a short story she wrote received an award from a magazine. 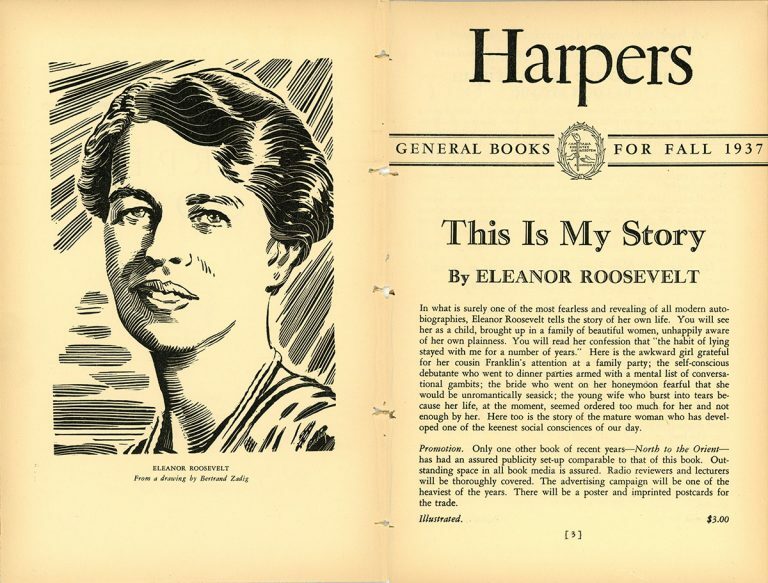 Soon after Richard Wright moved to Brooklyn in 1937, Harper & Brothers decided to publish his first short story collection. Click here to listen to an audio excerpt from the HarperCollins NYC Author Audio Tour about both Hurston and Wright’s time living and working in New York.